Legendary Jackson 5 member Tito Jackson has released a remix for his smash new single, GET IT BABY featuring BIG DADDY KANE. GET IT BABY was written and produced by Tito Jackson and will appear on his upcoming album, Tito Time, available on iTunes and all other digital retailers on November 4th. Get It Baby is already a Top 20 song in several markets including #4 in Oklahoma City, #20 in Columbia, SC, #14 in Toledo, OH, #15 in Augusta, GA and #16 in Tyler, TX, just to name a few. 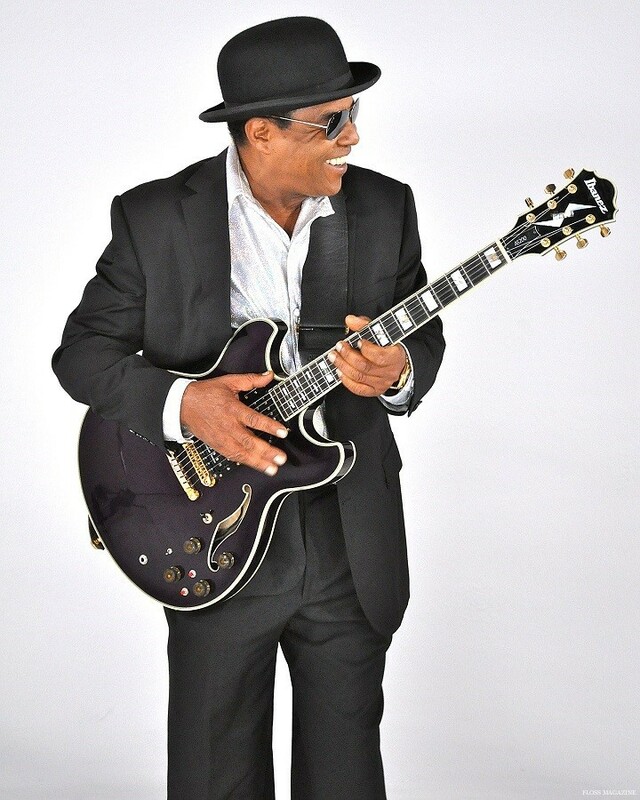 Tito Jackson’s new single is back to the time when R&B music was fun. Kudos for keeping the Jackson family light shinning bright, says Mark Dylan, PD – KOKY Little Rock, AR.